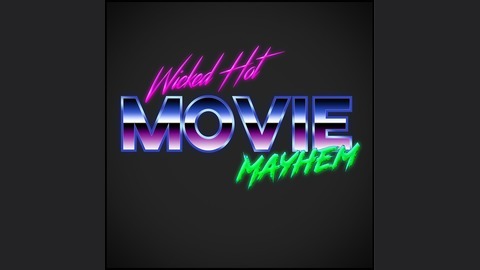 Wicked Hot Movie Mayhem is a bi-weekly podcast where a filmmaker and a film buff discuss interesting and little known facts about movies and movie productions. We guarantee you'll learn something you never knew about some of your favorite movies. 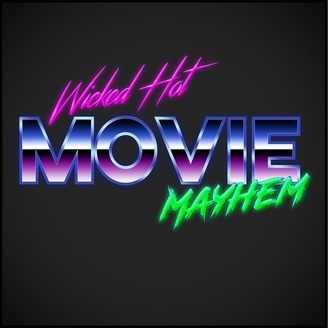 On this episode of Wicked Hot Movie Mayhem we talk with a very special guest, Sam Gardella. Sam works in the camera department for major motion pictures and television shows. Some of her credits include 'Captain Marvel' and 'Bad Boys 3.' In this episode we will discuss the different jobs in the camera department, digital vs film on a movie set, the chain of command for footage and whole bunch of crazy stories from the set. Sam also runs an Instagram account called @Reel_Locations where she take pictures of real life filming locations from some of your favorite movies and television shows. Don't miss part 2 coming soon.